Quality updated top floor END UNIT at Waldenheim community on prestigious Pelican Lake . Without question, the nicest unit: hickory cabinets, mill-work, and flooring; custom closets; stack wash/dry; beverage fridge; pantry; granite; tile; large living room; new windows & coverings; tile shower & beautiful fixtures. 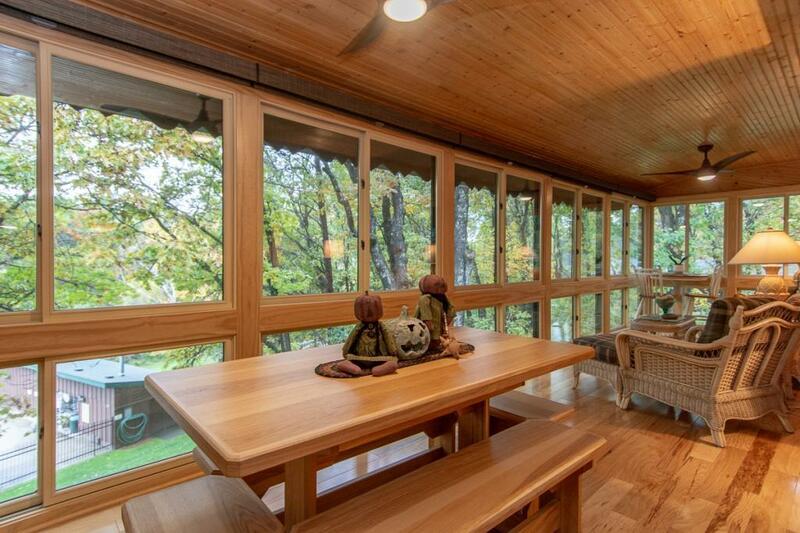 Sun room has open dining area & private seating with 2 sides of windows. Pool, boat slip, finished garage included. 2 blocks from Breezy Pt. Resort Entertainment, Golf & Dining.